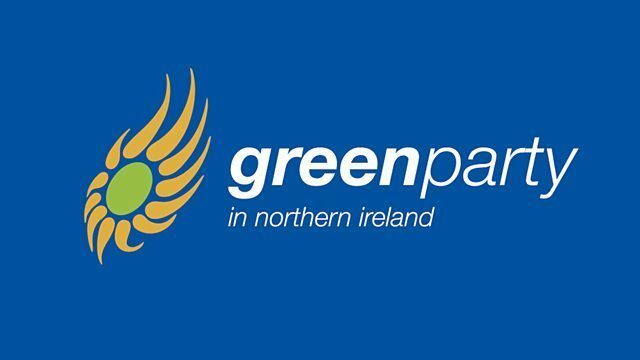 "For several years the Sinn Féin position on political donations has been that all donations over £500 should be published. That remains Sinn Féin's position. 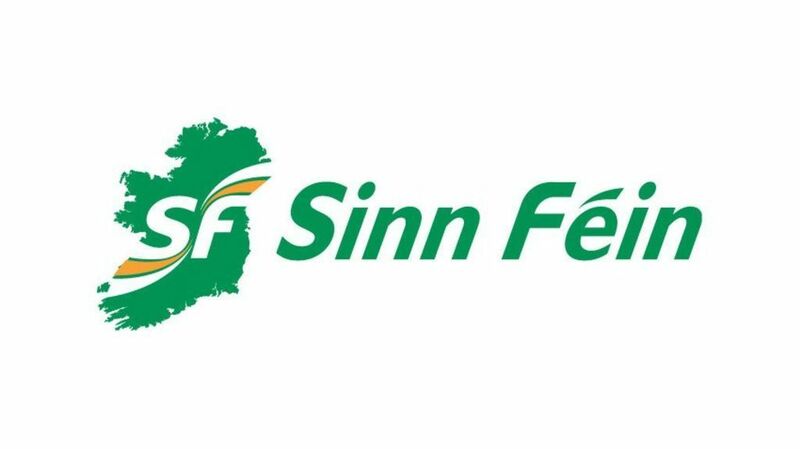 During a round table session of the recent talks Sinn Féin also made it clear that we supported the retrospective publication from January 2014 of all donations over the reportable threshold." 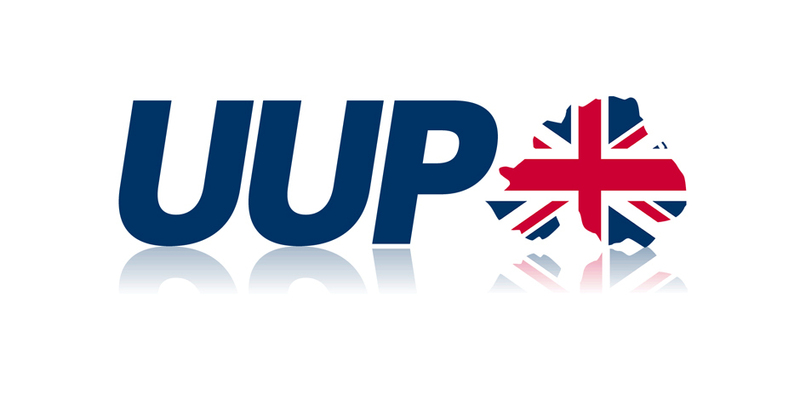 "The Ulster Unionist Party has consistently taken the view that we wish to see full transparency and disclosure, the only questioning being timing. We believe the time is now right to move to introduce transparency. Regarding the period from which the change should take effect, we propose the start of Financial Year 2017/18." “Those who have donated without knowledge of publication deserve to have notice. In the past, in our context, there were sensitivities around political donations. Donors will now be aware of publication and we welcome all efforts to ensure openness and transparency. The SDLP have nothing to hide. We do believe it is more sensible to name a date and publish after that, but we are not opposed to retrospective publication." 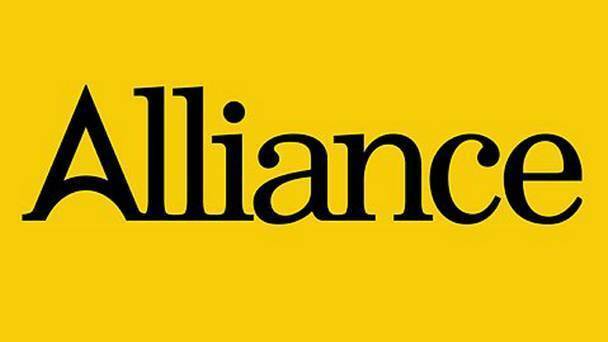 "Only Alliance, alongside the Green Party, publish our donations voluntarily and we have done for some time. There is nothing stopping other parties doing so immediately if they so wished. The Secretary of State has a duty to show leadership and stand up for the integrity of local politics. He should have noted the opinions of local parties on this issue and then shown that leadership by publishing donations backdated to 2014. It is the only conclusion anyone looking at this issue with a clear, neutral view could reach." 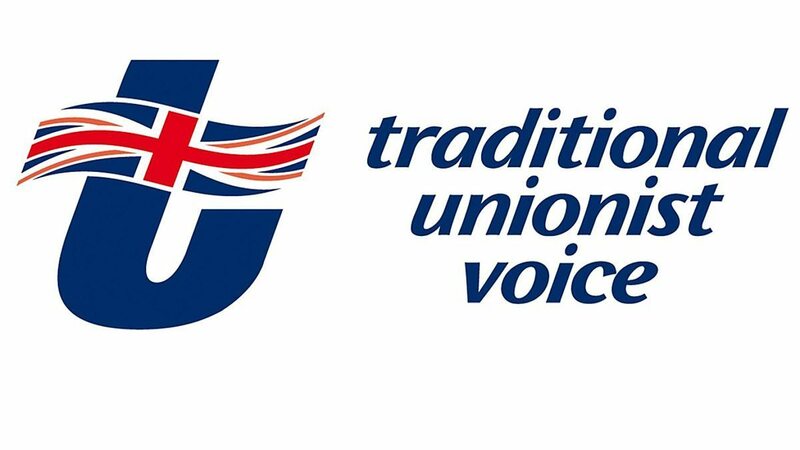 "TUV has always called for the maximum clarity surrounding donations to political parties and are in favour of the retrospective publication of details." "We made in very clear to the SoS in a meeting in the Spring that we wanted to see all donations declared and backdated to 2014." "PBP believes that donations going back to 2014 must be published if the public are up have any confidence in the democratic system here. 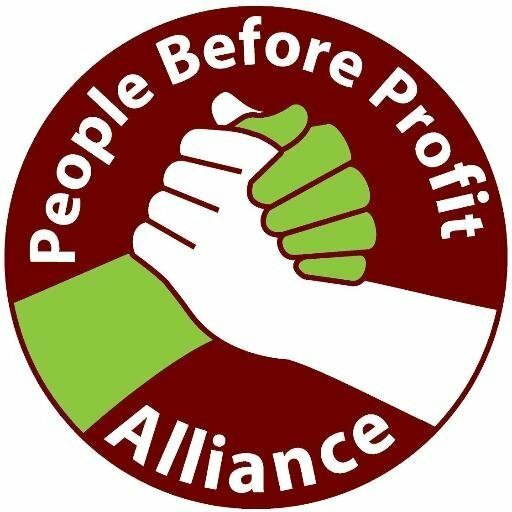 Further, PBP believes transparency ought not be confined to donations above £7,500 - we are happy to publish all donations over £500."